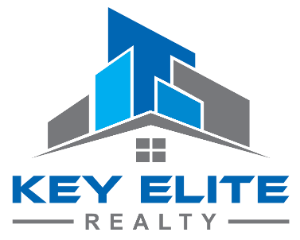 49875 Bufflehead, Macomb, MI.| MLS# 31364841 | Key Elite Realty | Macomb County Real Estate | Oakland County Real Estate | Call us at 586-286-1028 | Homes for Sale, Agents, Homes for sale in Macomb County. Outstanding 4 Bedroom Split Level with an Amazing Finished Basement featuring a Large Wet Bar, Pool Room, Full Bathroom, Living Room with projection movie area. The perfect place to entertain! 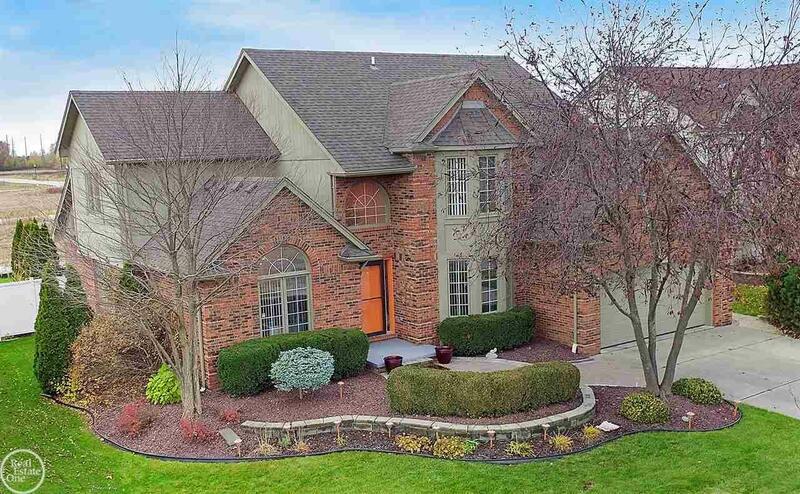 Two story foyer leading into the Large Greatroom with Cathedral Ceiling & Gas Fireplace, Study with French Doors, Spacious Formal Dining Room, Updated Kitchen with Granite, Stainless Appliances, & Eating Area with Loads of Sunny windows leading out to a Stamped Concrete Patio. Master Suite w/ Walk-in Closet and Bath with Granite counter, Soaking Tub & Shower. Three additional Bedrooms Upstairs. This house is tucked back in the neighborhood on a low traffic street. Chippewa Valley Schools, Close to Shopping & Expressways.